This November’s Seedstock Conference keynote speaker is Daron Joffe. As director of Agricultural Innovation and Development for the Leichtag Foundation in Encinitas, CA, founder of Farmer D Organics and author of “Citizen Farmers,” he has lots to say about innovation in the community and local food sector. 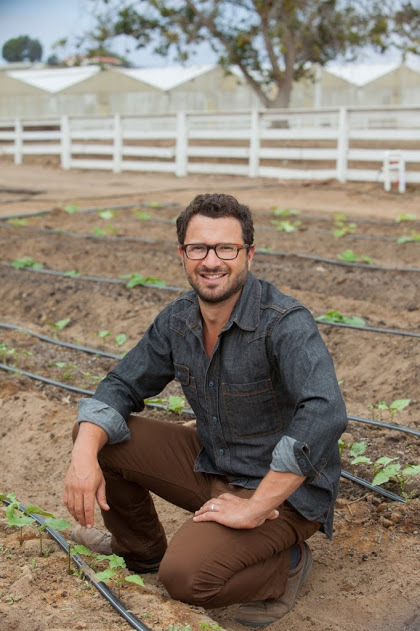 In advance of the fall conference, Seedstock spoke with Joffe about his work at the Leichtag Foundation and his plan to develop community farms. Seedstock: What is the most important thing you want Seedstock readers to know about Daron Joffe? 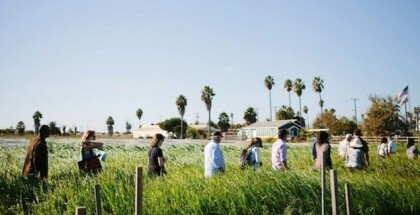 Attendees of Seedstock’s 3rd Annual Sustainable Agriculture Innovation Conference will get a sneak peak at Los Angeles’ first multi-faceted food production business incubator for local entrepreneurs along with a tour of a blossoming 1.5-acre high school campus urban farming operation in Pasadena and a visit to a shipping container farm in the L.A. Art District. 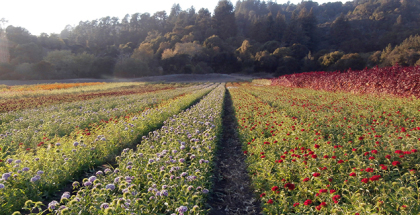 The field trip, an excursion into the wide-ranging diversity of sustainable urban agriculture, will kick off Seedstock’s “Reintegrating Ag: Local Food Systems and the Future of Cities” two-day event on Tuesday, Nov. 11, 2014. RIVERSIDE, Calif. — Spearheading the movement to assist cities develop more urban sustainable farming within their environs, the “Grow Riverside: Citrus and Beyond!” conference continues to expand its stellar program lineup with notable authorities in resource management, agricultural growth strategies and public policy. The March 19-20 event presented by Seedstock in partnership with the City and Community of Riverside will be held at the Riverside Convention Center. Appearing as opening night keynote is Richard Conlin, who created Seattle’s local food initiative while serving as a City Councilmember. 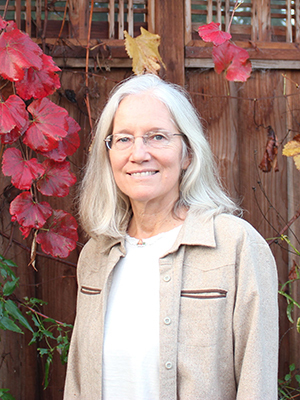 Conlin will talk about how to develop and establish urban sustainable agricultural policies – from land-use to funding efforts.